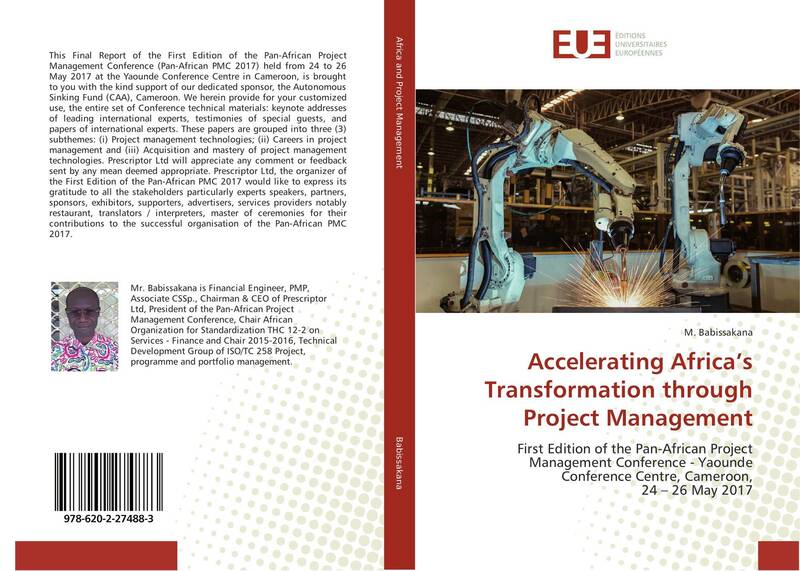 This Final Report of the First Edition of the Pan-African Project Management Conference (Pan-African PMC 2017) held from 24 to 26 May 2017 at the Yaounde Conference Centre in Cameroon, is brought to you with the kind support of our dedicated sponsor, the Autonomous Sinking Fund (CAA), Cameroon. We herein provide for your customized use, the entire set of Conference technical materials: keynote addresses of leading international experts, testimonies of special guests, and papers of international experts. 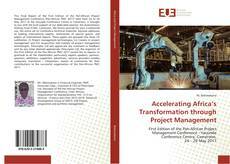 These papers are grouped into three (3) subthemes: (i) Project management technologies; (ii) Careers in project management and (iii) Acquisition and mastery of project management technologies. Prescriptor Ltd will appreciate any comment or feedback sent by any mean deemed appropriate. Prescriptor Ltd, the organizer of the First Edition of the Pan-African PMC 2017 would like to express its gratitude to all the stakeholders particularly experts speakers, partners, sponsors, exhibitors, supporters, advertisers, services providers notably restaurant, translators / interpreters, master of ceremonies for their contributions to the successful organisation of the Pan-African PMC 2017.